Google is looking for “bold, creative individuals” to help shape the future of Glass. Developers have gotten the chance to play around with Google Glass, and create additional ways to use the glasses. But what about your everyday consumer? 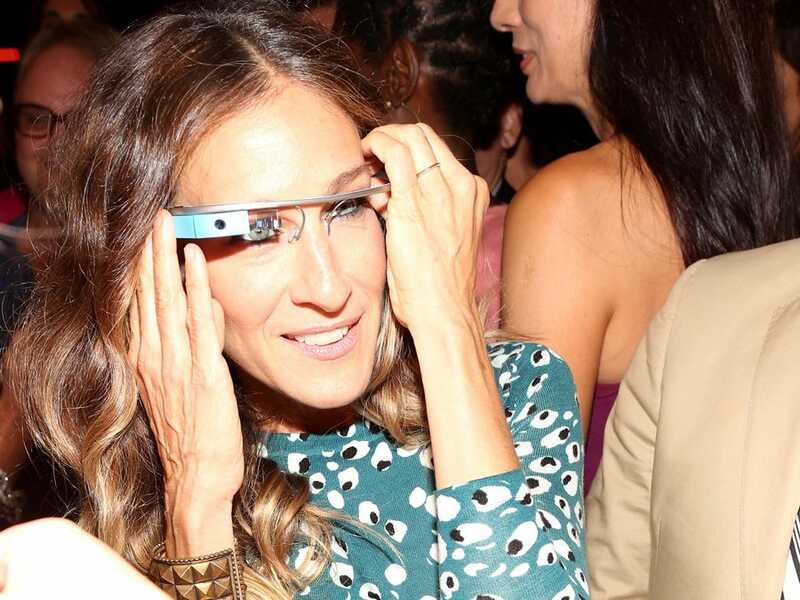 Google is now opening up Glass to the public, slowly but surely. But in order to get them, you have to apply via Google+ or Twitter. You have to submit an application that is 50 words or less, saying what you would do if you had Glass, and include the hashtag #ifihadglass. You can include up to five photos and a short video that’s 15 seconds or less. In order to get notified if you win, you have to follow ProjectGlass on Twitter or Google+. You also need to be at least 18 years old and live in the U.S. The deadline is February 27. If selected, Google will reach out to you and invite you to become a Glass Explorer. If you accept, you will need to pre-order the Glass Explorer Edition for $1,500 plus tax and attend a special event in New York, San Francisco, or Los Angeles to pick them up.